The PCV licence category D1 allows you to drive a passenger carrying vehicle from 9 to 16 passenger seats. The PCV D1 minibus licence is often needed by school teacher, taxi drivers, limousine drivers, patient transfer, youth workers, outdoor pursuits and event organisers. The first step is to apply for the PCV D1 provisional entitlement. To do this you will need to have a PCV medical with a doctor who needs to complete a DVLA Form D4 (medical report). You will also need to complete a DVLA Form D2 (licence application) in order to apply for your provisional PCV D1 licence. We have a Doctor who holds a PCV drivers medical clinic at our Cardiff office every other Saturday (excluding bank holidays) and charges £50.00. Alternatively give your own doctor a call and ask for a PCV medical and establish the cost, as there is no standard cost which varies from surgery to surgery. If you wish to make a PCV medical booking with our private doctor please contact our office (Mon to Fri 8am to 5pm). If needed, we have the DVLA Forms D2 and D4 and will be happy to assist you in completing your PCV D1 provisional licence application. Once your DVLA D2 and D4 Forms are completed, you simply post both forms off to the DVLA in Swansea with your current car licence, and within 4 weeks the DVLA will issue you with a new driving licence with the provisional PCV D1 entitlement. When you receive your driving licence back from DVLA Swansea with the provisional PCV D1 entitlement you are then able to book your PCV theory tests. You can arrange the theory tests yourself via the Direct.Gov website, or alternatively we can book the theory tests for you at your local theory test centre. The Driver CPC Module 1 PCV theory test is divided into two separate parts; the Multiple Choice Test (100 questions) £26.00 and the Hazard Perception Test (19 interactive clips) £11.00. Theory Test Centres in South Wales are located in Cardiff, Merthyr Tydfil, Bridgend, Newport and Swansea. The Driver CPC Module 1 theory test is not just about the highway code, it covers all topics ranging from carrying passengers, drivers’ hours, vehicle condition, essential documents, environmental issues plus other matters relating to passenger carrying vehicles. Big Wheelers (South Wales) Limited provide online theory training at discounted rates from Driving Test Success. 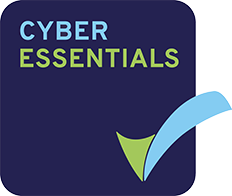 The package contains everything you need in order to study to pass the theory tests allowing you to revise anytime, anywhere on a Smartphone, Tablet or PC. The cost is £16.67 plus VAT and allows you unlimited access for 6 months. A book titled ‘The official DVSA theory test for drivers of large vehicles’ rev Jan 17 (£19.99). This covers the multiple choice test, and a DVD titled ‘The official DVSA guide to hazard perception DVD-ROM 2018 edition (£15.99)’. This includes sample clips, which give you feedback to help you prepare for the hazard perception test. The RRP (Apr 18) for both items from the TSO shop is £35.98. The PCV Module 1 theory tests for the multiple choice and hazard perception can be booked via the link www.gov.uk/book-theory-test or by contacting our office. After passing both parts of the theory test, we can then start your PCV D1 practical training. In addition to passing the two PCV Module 1 theory tests, if you want to become a professional driver (which means you will drive for a living) you will also need to pass the Initial Driver CPC Module 2 Case Study theory test (£23.00). The Driver CPC Module 2 Case Study Test is computer based. There are seven case study tests, each with between six and eight questions. The questions will be based on real life situations which you may encounter in your working life as a professional driver. Big Wheelers (South Wales) Limited provide an online theory training package for the Module 2 test at a discounted rate from Driving Test Success. The online training package allows you to revise at your own pace and contains everything you need in order to prepare for the case study test. The training package allows you to revise anytime, anywhere, on a Smartphone, Tablet or PC. The cost is £16.67 plus VAT and allows you unlimited access for 6 months. Essential reading to help prepare for the CPC Module 2 test can be found in a book titled ‘Driver CPC The Official DVSA Guide for Professional Bus and Coach Drivers’ (£9.99) and also the book titled ‘The Official DVSA Guide to Driving Buses and Coaches Rev 16 (£19.99). The RRP (Apr 18) for both items from the TSO shop is £29.98. The Initial PCV Driver CPC Module 2 Case Study test can be booked via the link www.gov.uk/book-theory-test or by contacting our office. After passing your PCV theory test you may wish to attend a free driving assessment. The duration of the assessment drive is approximately 60 minutes. The free assessment drive will allow you to experience what it is like to manoeuvre a long wheelbase minibus in a confined space and also to drive on-road in various traffic situations. After the assessment drive the instructor can advise as to how many training days are needed in order to reach test standard. Assessment drives are generally available during most working days (Monday to Friday). Provide a ‘Check Code’ for the office staff to verify the provisional entitlement is valid. Your licence Check Code is available via the link www.gov.uk/view-driving-licence. As a guide, most car drivers attend a 16 hour training course. However some drivers who already have regular experience in driving other vehicles such a full size 3.5 ton van may attend a reduced course of 12 hours, or exceptionally 8 hours. All on-road training will be conducted on a ‘one to one’ basis. The instructor will be focused purely on you, as you will not be sharing the vehicle with anyone else. Ordinarily a normal minibus training day will be over a four hour period and start at either 8am or 12.30pm. However the start timings may be adjusted in order to link in with the DVSA practical test timings. An intensive PCV D1 practical minibus training course of 12 or 16 hours can be carried out in just 2 working days, or if necessary over a longer period of 3 to 4 days. 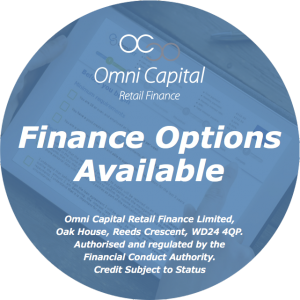 All options can be discussed with the admin team prior to booking in order to provide you with your allocated training and test around your normal daily commitments. The practical training course will cover all aspects required by the Driving Vehicle Standards Agency (DVSA) Driver CPC Module 3 syllabus. Items covered will include vehicle safety check questions, an off-road reversing exercise, driving in a variety of traffic situations on urban and rural roads, bus lanes, dual carriageways and motorways. There are no long waiting lists to take your PCV D1 minibus test. Under normal circumstances your Driver CPC Module 3 practical PCV D1 driving test is always taken within the last hour on the final training day of the course. 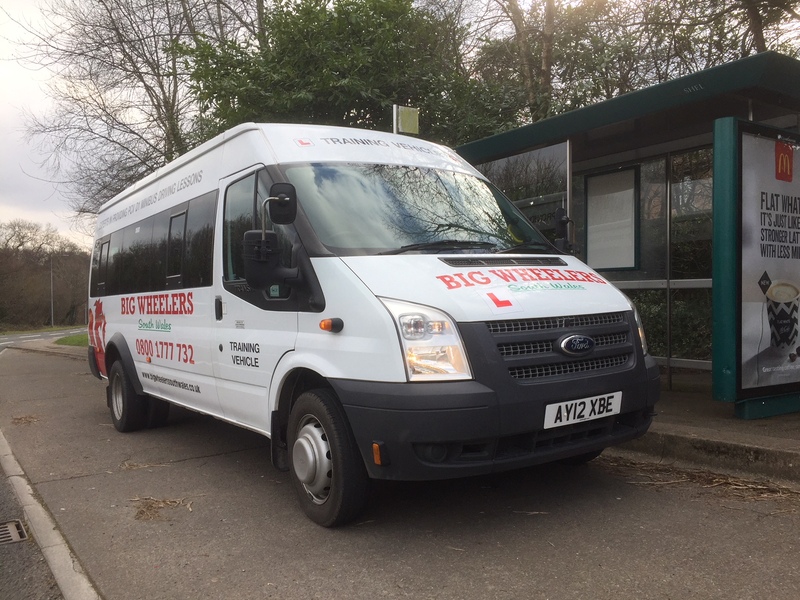 Big Wheelers (South Wales) Limited are registered with the DVSA as a training provider and are able to book Driver CPC Module 3 PCV D1 minibus practical driving tests up to ten weeks in advance. This allows us a great deal of flexibility to arrange a course and test to suit your personal commitments. To achieve the professional PCV Driver CPC initial qualification, you will be required to complete the Initial Driver CPC Module 4 Practical Demonstration Test (test fee is £55.00). 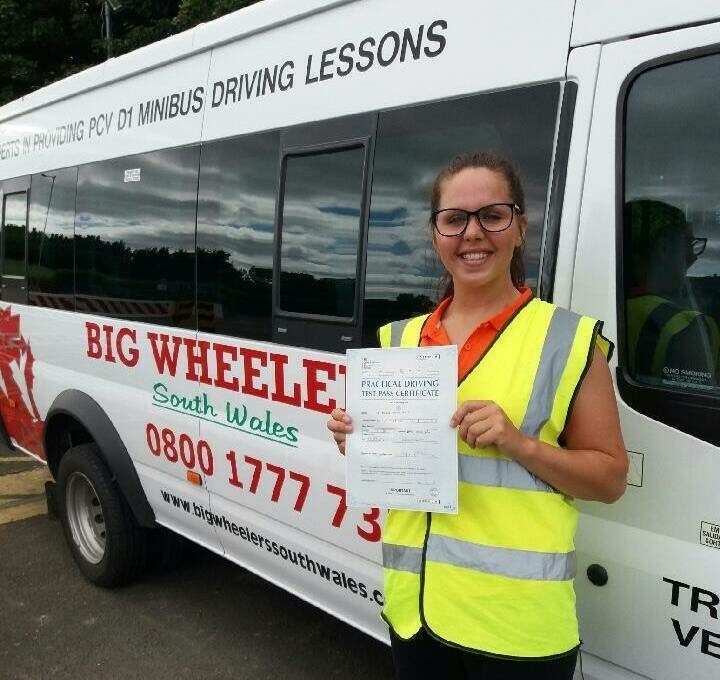 At Big Wheelers (South Wales) Limited we always aim to provide the PCV Module 4 training and test within the same working day. Subject to test timings, training will take place in the morning with the PCV Module 4 practical test taking place in the afternoon.